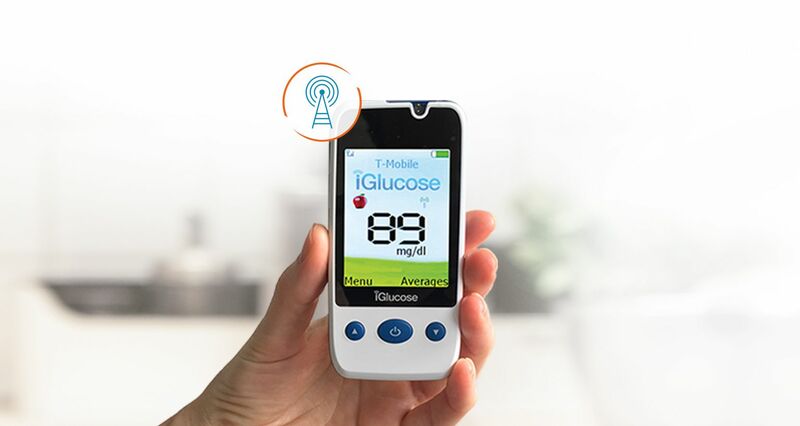 iGlucose® is designed to be simple and fit conveniently into a person’s life without additional costs. 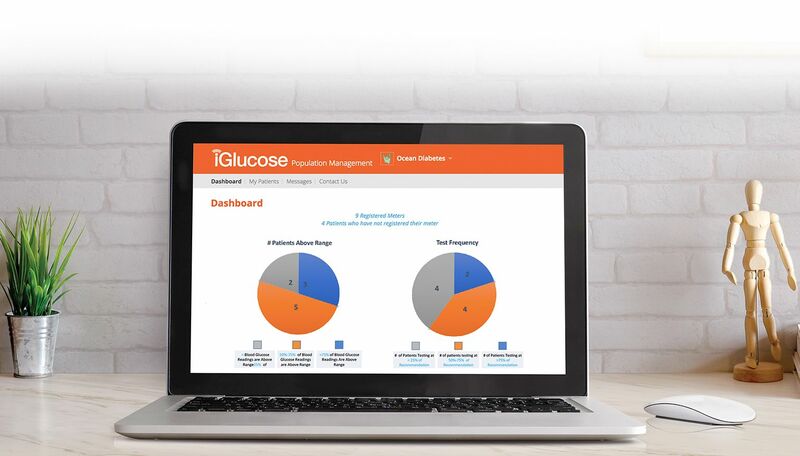 Its cell-enabled technology eliminates the need for creating manual logbooks or downloading bG results. 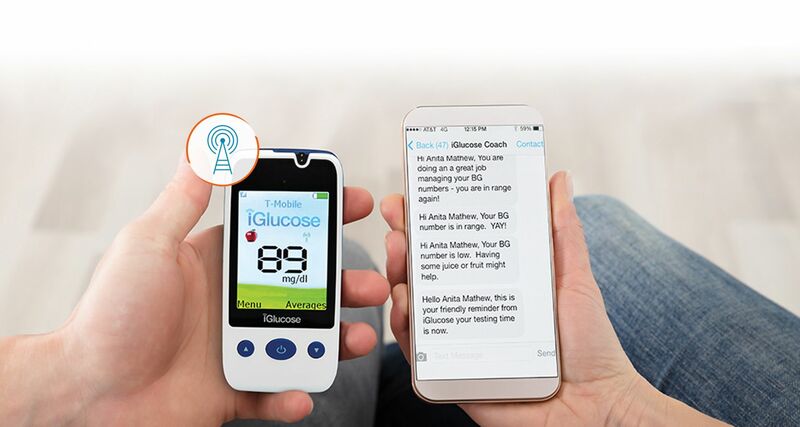 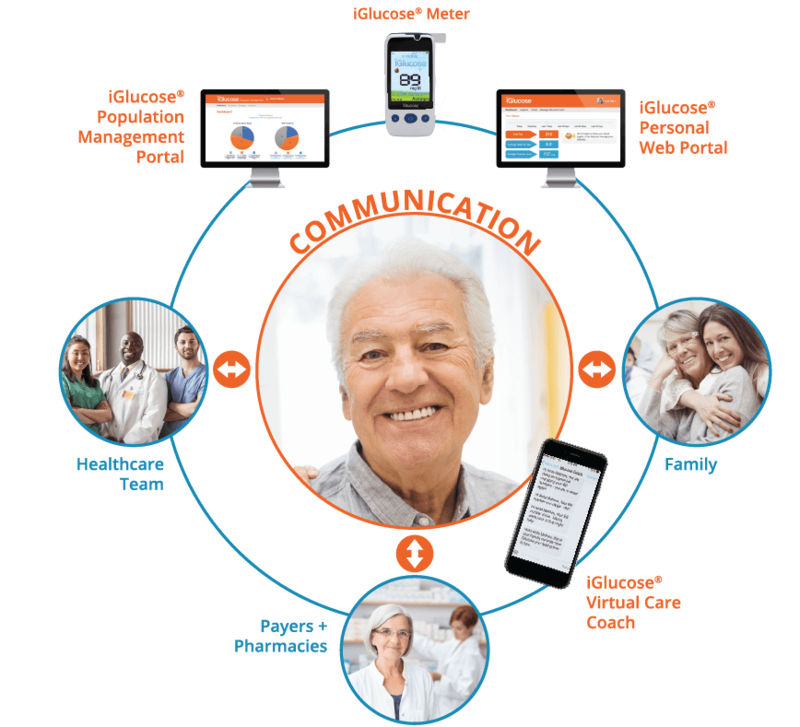 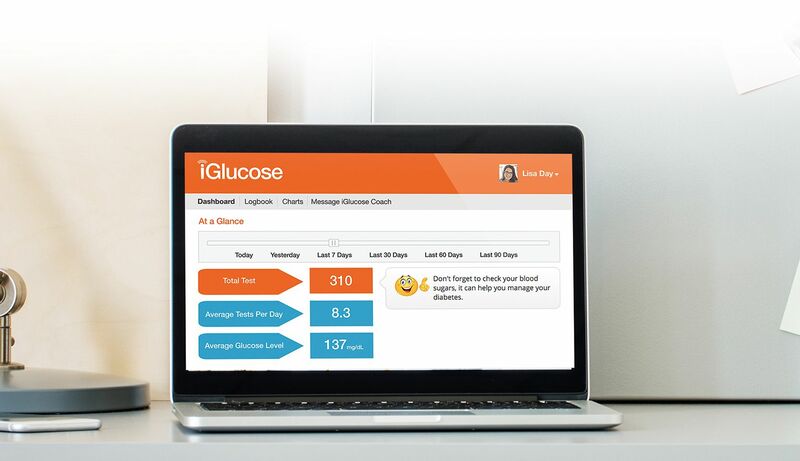 The ease of sharing real-time data keeps those with diabetes and their Circle of Care informed and engaged.